Activate your transformation Attune to your higherself! Moldavite Spiritual Transformation Oil and elixir invites you on a enigmatic journey of self-actualization and discovery of the innerself. Moldavite transformation oil and elixir are alchemical 'substances' to connect you with the miraculous energy of the Holy Grail and the energy from all Moldavite on the planet! There is in each piece of Moldavite a natural central point where the energy connects to it's cosmic 'source', each piece is a manifestation and expression of living conscious energy in a physical form, this is captured within the oil and elixir which act as a conduit to channel the energy to our consciousness. Using this oil or elixir during meditation upon the power of the Holy Grail, will attune and activate your astral body and manifest 12 strand DNA consciousness. We recommend using the Moldavite elixir together for a more powerful experience. For creating the oil and elixir both, we use a selection of 7 powerful Besednice moldavite specimens as well as 3 pieces of large Angel chime moldavite and a large faceted Moldavite gem. 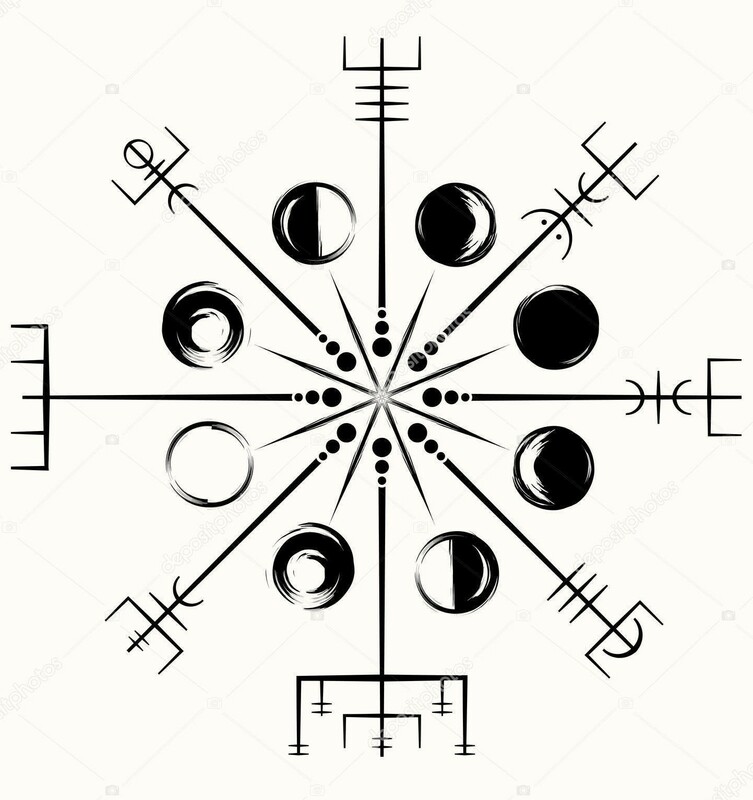 They are empowered spiritually during the alchemical process, creating them during the powerful moon phases and charging them in the sun daily to bring out it's fullest potential! Moldavite spiritual transformation oil and elixir Healing Qualities: connectedness; an energetic window into universal perspective; helps us stay present in the moment while accessing what we need from the cosmos to express our Highest earthly potential. "The Gem That Fell to Earth"
In modern times, Moldavite has emerged as one of the healing crystals most prized by metaphysical users, Known for its transformational properties and credited with infinite powerful life changes. The Moldavite crystal is a catalyst for inner evolution towards one’s highest good. The changes it brings can be intense and rapid, but they are significant and valuable to the individual. The healing can occur in the physical body, chakra system, dream life, awareness of healing spirit guides and other aspects of the spiritual dimensions, career, relationships and just about any other dimension of life where crystal healing can be useful. Moldavite has a prominent reputation for rapid healing and powerful life changes. Moldavite is an excellent choice for healing illness that is not responding to conventional treatment. Healing from pollution or ills of the modern world such as asthma can be possible. Its healing properties can help you strengthen and rejoice in your unique qualities. For crystal healing with children, it can help them connect with the wider universe. It is also recommended as a healing crystal for spiritually evolved cats. Moldavite’s existence predates history. The Neolithic peoples of Eastern Europe regarded the dark-colored glassy crystal as a spiritual talisman more than 25,000 years ago. The excavated site of the famed Venus of Willendorf also uncovered a significant number of crystal Moldavite amulets, arrowheads and cutting tools. 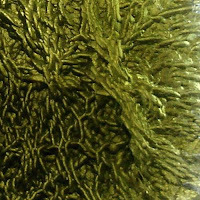 Perhaps Moldavite’s greatest role in crystal healing history takes place as the substance purportedly used to create the Holy Grail of Arthurian legend. In some recountings, the Grail was said to be not a cup, but a stone; a crystal Emerald that fell from the sky. In other stories, the Grail cup was carved from the crystal Emerald. The correspondences of the Stone of the Grail with Moldavite crystal are clear. The ancients called all clear green gemstones “Emeralds”, and Moldavite is the only such crystal ever to have fallen from the sky. Like the Stone of the Grail, a healing Moldavite crystal seems to be a harbinger of one’s higher destiny and a helpful and healing talisman for the achievement of it. As a healing tool, Moldavite crystal can help one to bring about the right relationship, right livelihood and can align the rest of one’s life into harmonious accord with the divine pattern. 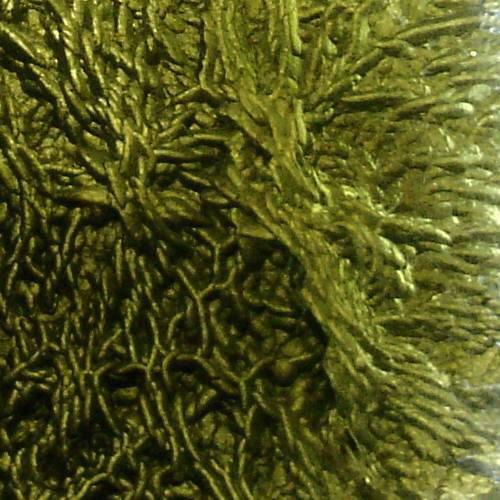 Moldavites are amorphous crystals, or natural glasses, with a hardness of 5.5 to 6. Unlike other tektites (small brownish or tar black glassy rocks, formed from meteoric impacts), Moldavite crystal is a deep green color. It is the only variety of tektite suitable for cutting and faceting as a gem, and crystal healing jewelry has been made out of it for literally thousands of years. It can be cut and polished, and forming the crystal into certain geometric shapes - such as pyramids, spheres and gems which are round, triangular, oval or emerald cut - can enhance the focus and intensity of its healing energy. From the book Moldavite: Starborn Stone of Transformation (Robert Simmons and Kathy Warner): “Time and again, in legend, myth and fantasy, you can find the story of the celestial green gem of transformation. A starborn catalyst of healing and wholeness, the sacred talisman of awakening, its call opens the door to our destiny. It has been almost unnoticed in our midst for many years, but now in the times of critical mass we find it again, the Moldavite,multitude of human channels. Its function as a spiritual tool grows and clarifies as we use it. As more of us find the commonality of our experiences with it, our sense of oneness grows."